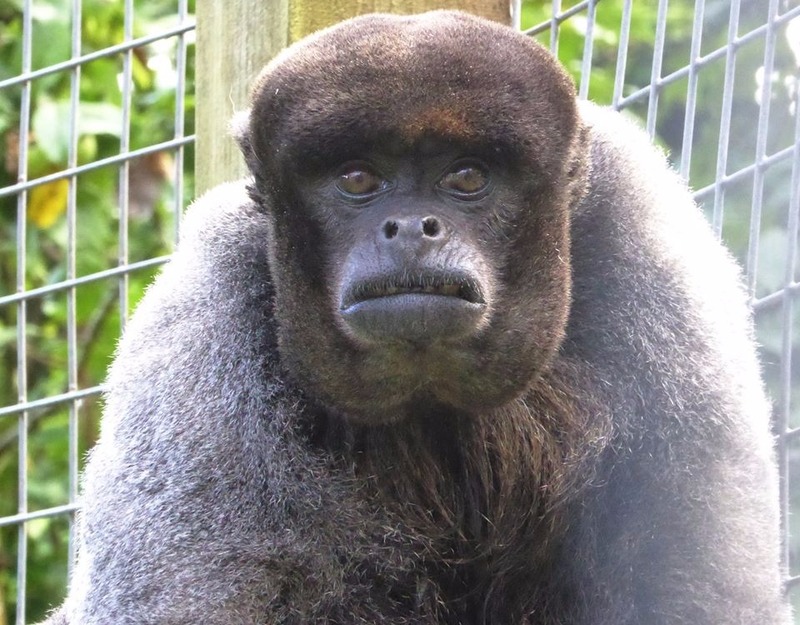 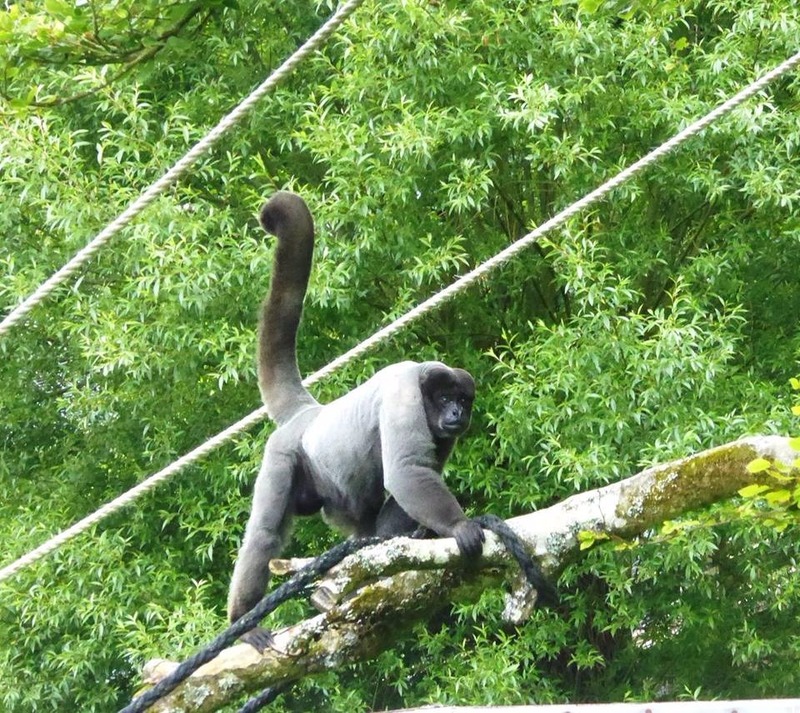 Wild Futures is a charitable organisation that operates The Monkey Sanctuary. 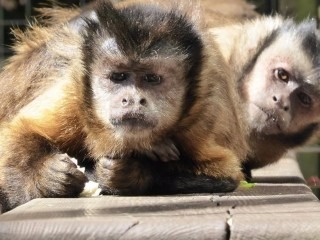 Started in 1964 by Len Williams (Father of the musician John Williams) the sanctuary was run by volunteers and cared for and bred Wooley Monkeys. 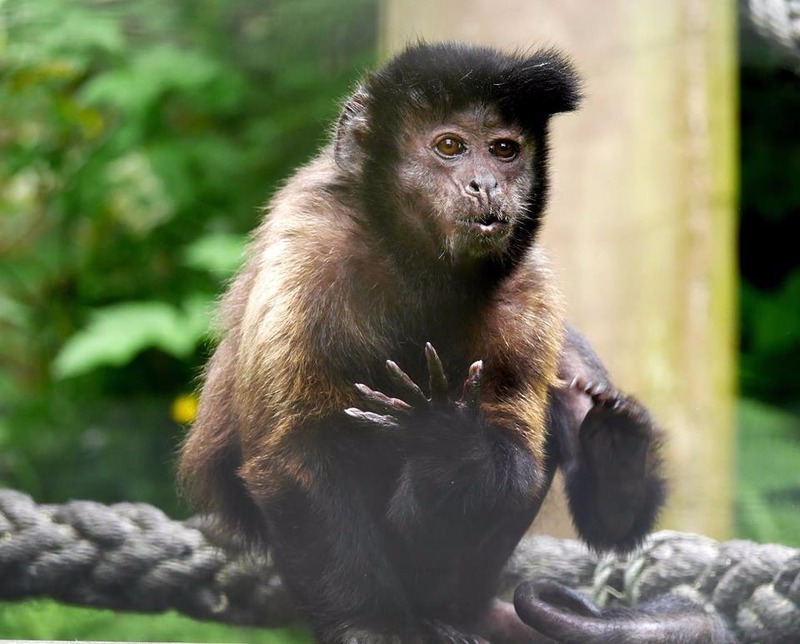 Now a centre which specialies in the rescue and rehabilitation of many species of monkey from the pet trade it is a world leader in primate welfare, campaigning, environmental education, sustainability and support of overseas projects. 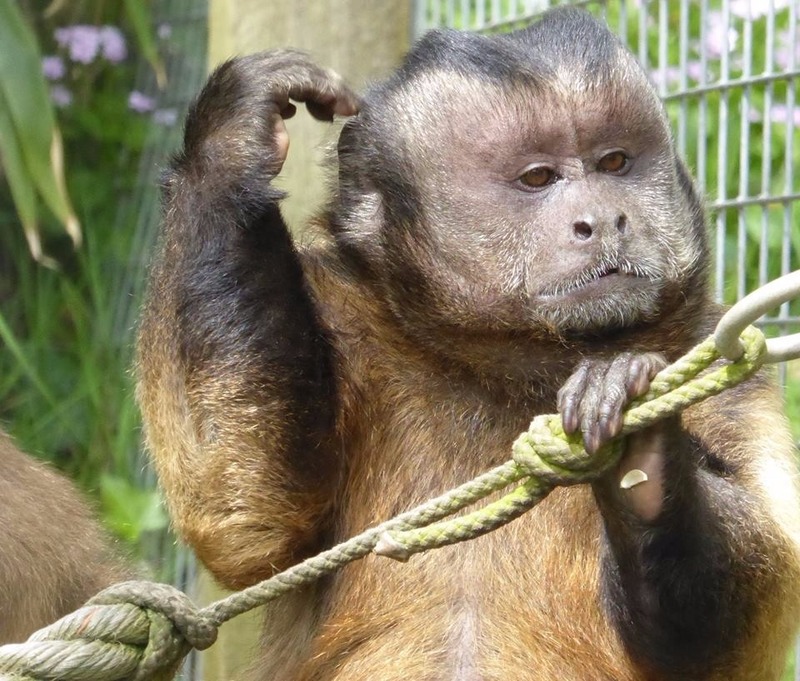 Guaranteed to inspire and amuse the whole family The Monkey Sanctuary offers a fun and educational day out for kids of all ages. 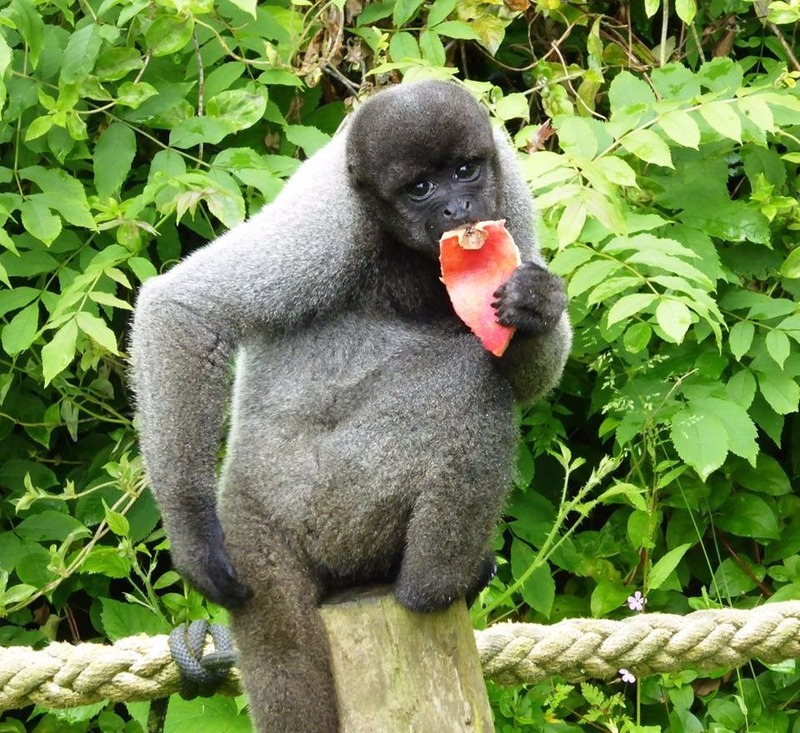 Features include the Tree Top Cafe and you can also become a Keeper For A Day. 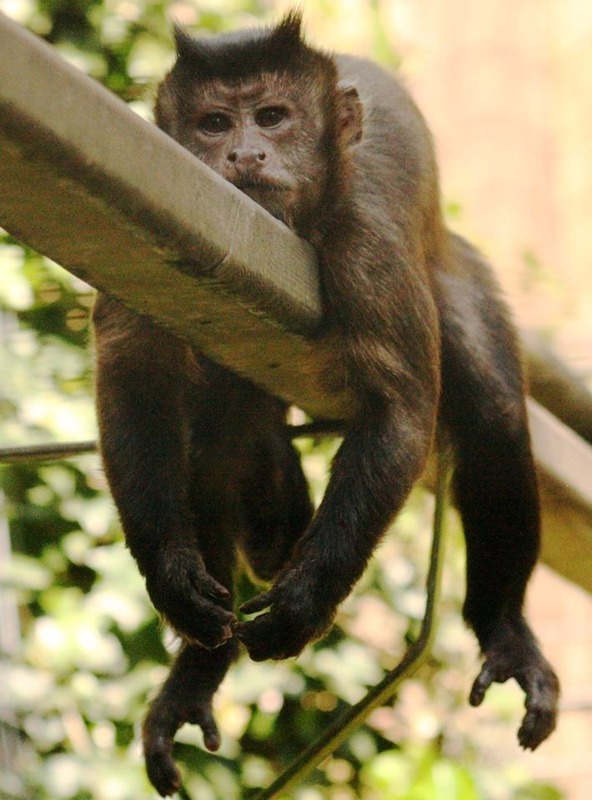 You can't take the monkeys home with you but you can Adopt a Monkey, find out more when you make your visit!